There is a positive Health Education policy in our school which is reflected in the menu offered by our Canteen. The canteen has been outsourced to Juda Fina Foods. Our canteen manager’s name is Peta. Jude Fina Foods is a private family run business that provides canteen service to more than 20 schools across Melbourne. 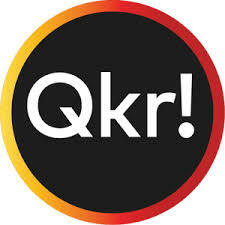 The company uses QKR for all ordering and canteen management. Hot and cold lunch options are available, in addition to healthy choice and gluten-free options. 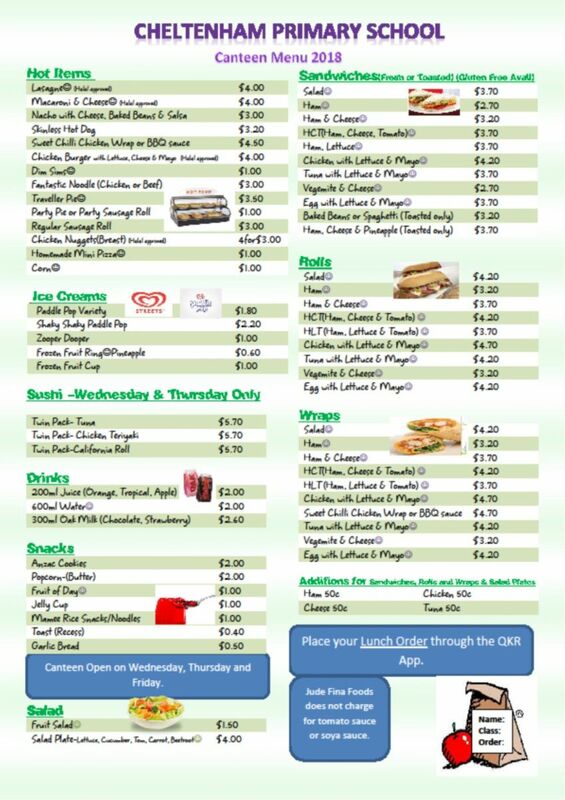 Canteen lunch orders online through Qkr! and cash counter sales (recess and lunchtime) Thursday and Friday. When completing your order, please be careful to nominate the correct week and proceed all the way through from confirm to submit.